I consent to receive promotional emails from Wheelchair Accessible Transit. 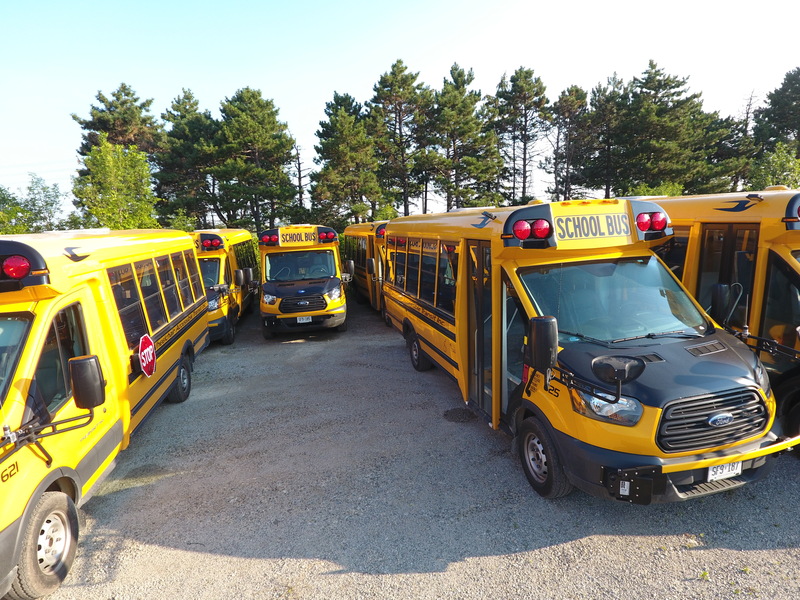 We continue to be advocates for students with disabilities and special needs offering reliable transportation and service ensuring our customers get to and from their school or program with ease. Our goal is to take the stress out of getting your student to school. We make their travel experience easy, safe welcoming and comfortable. 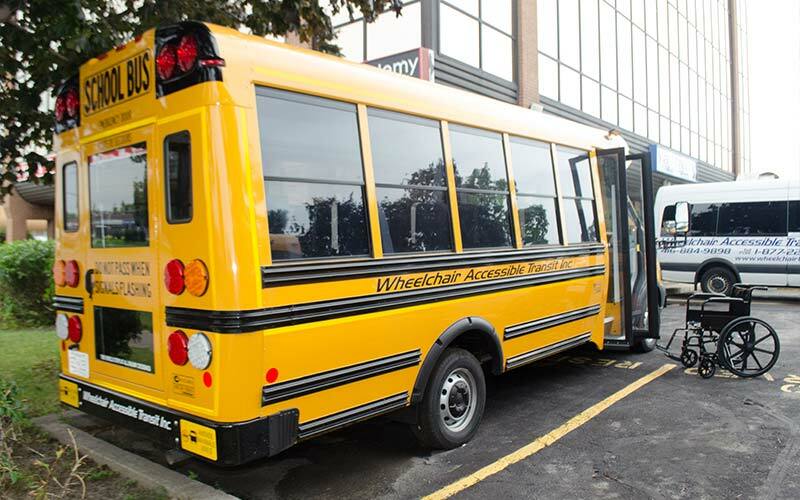 Organizers of large group travel can cast their worries aside when they book one of our accessible charter buses. Ideal for long distance travel with larger groups, accessible charter buses are a model of convenience, safety and cost efficiency. 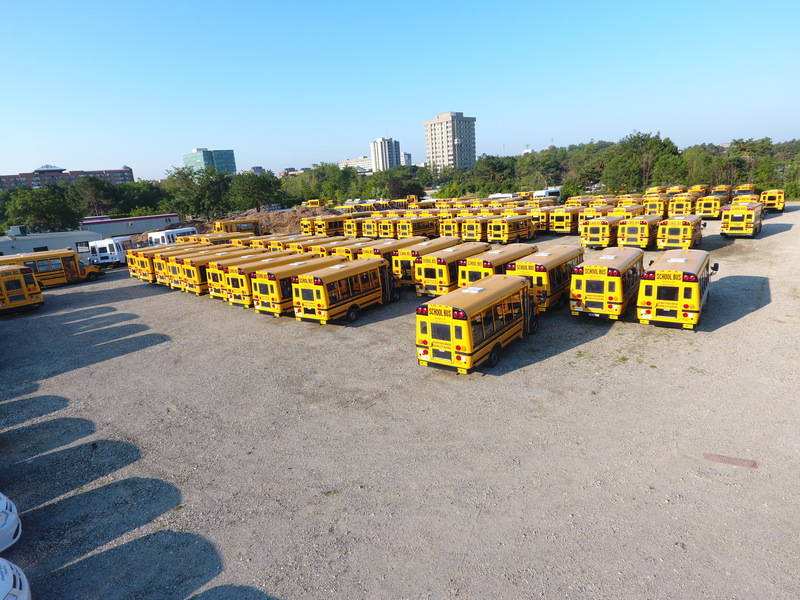 Our corporate services include: School Bus Service contracts, Charters, Turnkey school bus routes, vehicle and driver management. 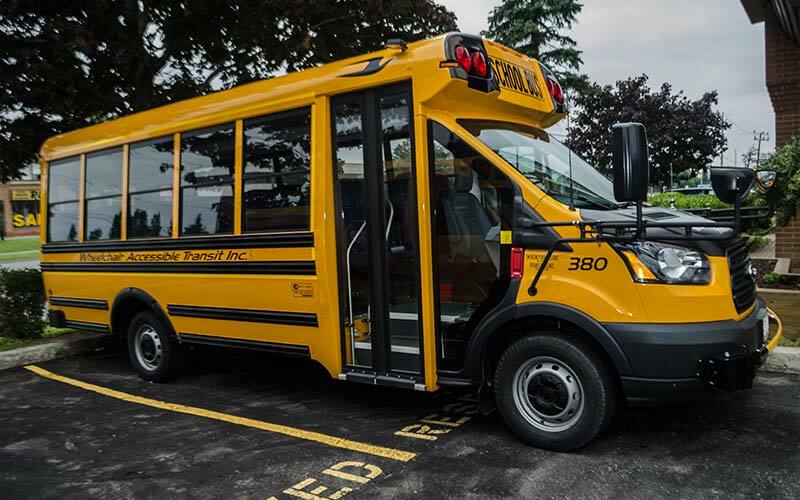 We provide accessible transportation for the general public, organizations, corporations and municipalities, offering accessible transportation solutions throughout Southern Ontario. Alieen came to us after 7 years with another company. She has been a driver on our school busses for the past two years. Her years of experience and friendly smile make the children feel comfortable and safe on their way to school. Suban has been a driver on our school busses for a year and a half. She is a scholar of her community and an advocate in the somalin community. Not only is she consistent with her regular route she is always willing to help out the company to cover routes if necessary. Hee is a loyal Wheelchair Accessible Transit employee for 2 years. Servicing our larger contracts in our Chartered Vehicles. 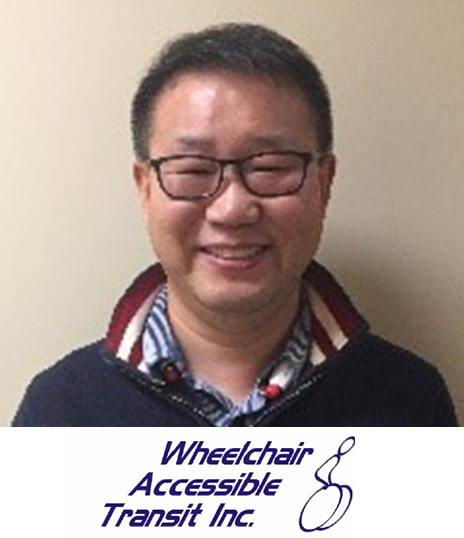 He loves the organization here at Wheelchair Accessible Transit and has stated on many occasions he is very comfortable and happy in the work he does. 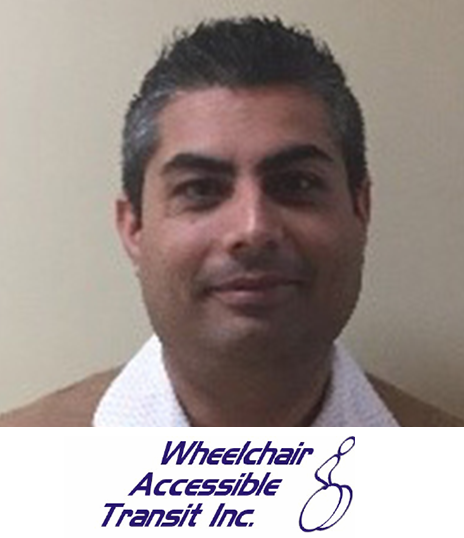 Amin is a new member to the Wheelchair Accessible team. He came to us from Calgary Alberta and is one of our fantastic School Bus drivers. 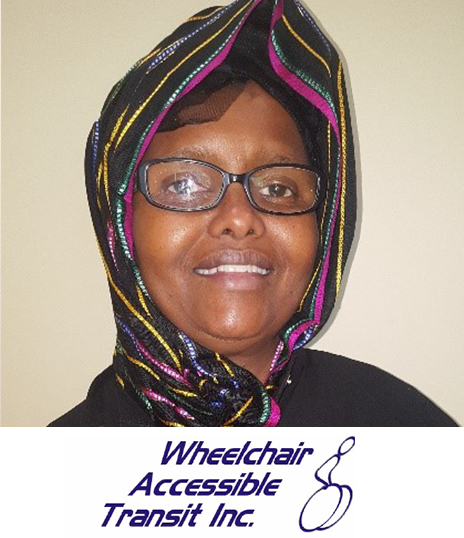 At Wheelchair Accessible Transit, we strive to create nothing less than the perfect transportation experience for all our customers, from the time of the initial booking to the final drop-off. We have been proud on our accomplishments of making our services readily available to anyone who requires an accessible vehicle with a highly trained and qualified driver. Our vehicles are nothing but the best in the industry, with all the safety and securities built into each vehicle while maintaining a comfortable and safe trip. 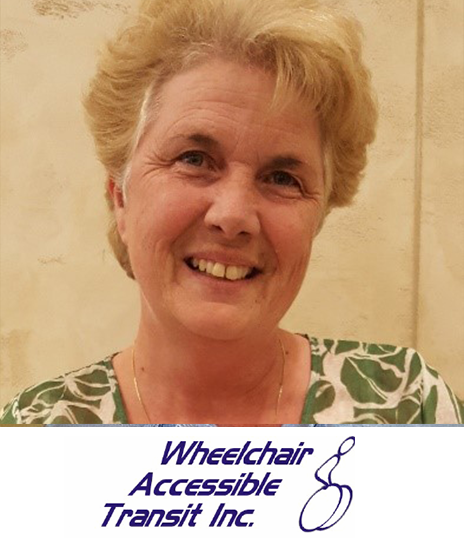 Our goal is to provide reliability and service excellence at an affordable rate, while eliminating barriers that the disabled and ageing communities currently face, enabling our clients to improve and enhance their quality of life. President | Wheelchair Accessible Transit Inc.
On time service and friendly drivers. My son has had his driver switched a couple times and each of those times I felt 100% comfortable sending my son on the bus. Having a child with special needs consistency, and routine is super important for my son and with Wheelchair Accessible Transit this is exactly what we get. © All right reserved Wheelchair Accessible Transit Inc.